More fun and more beauty! This week we did a whole bunch of work to make the game more fun and bring more feedback to the players. As seen in the screenshots below our game looks alive since this week! We added 3 lives for each player so the game can be won! We started decorating the scene to make it look well... better. Also the HUD elements give it a way better feeling! also we started shaping it more arena like. 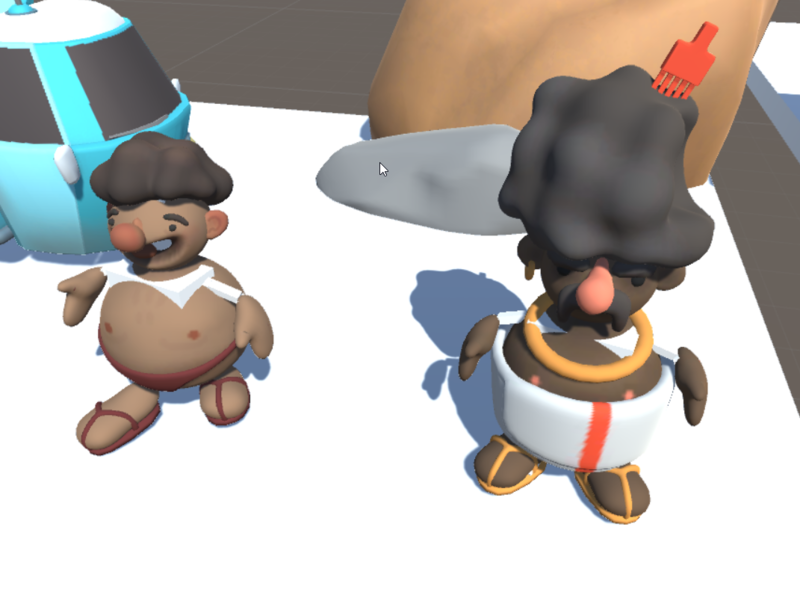 Tyrone is also finished now being able to walk in game with his beautiful golden chain and big fro! tileable textures make our scene feel more alive! More particles are on the way! 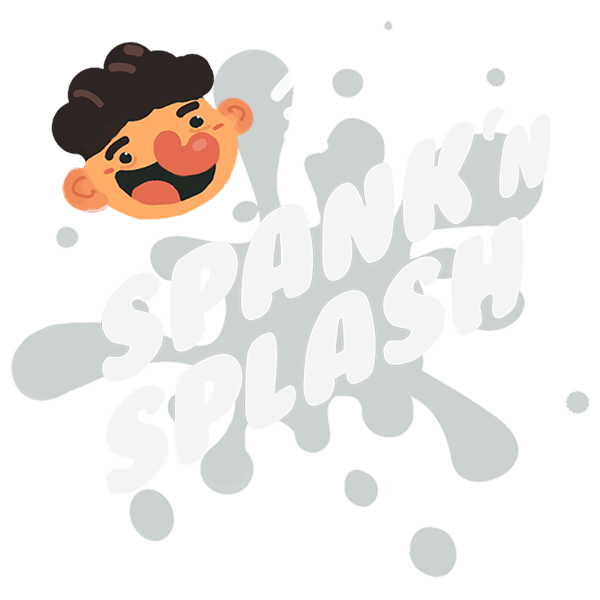 Whenever you dash you leave some fiery marks behind you! Planning for the next two week!